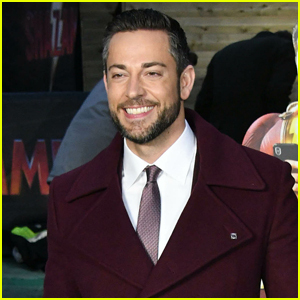 Zachary Levi is all smiles as he arrives at the Shazam! 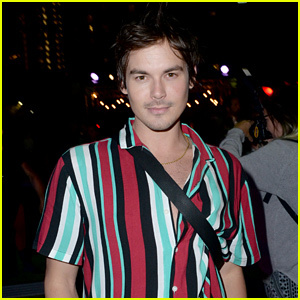 Fun Fair Photocall on Wednesday (March 20) at the Bernie Spain Gardens South Bank in London, England. 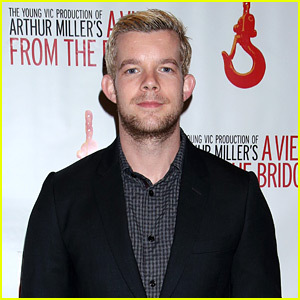 The 38-year-old actor looked so suave in a burgundy suit and matching coat as he stepped out for the event. 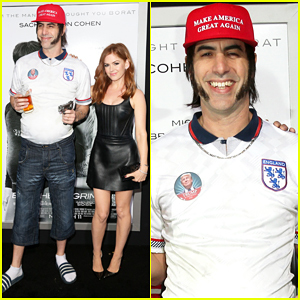 Joining Zach was his costar Mark Strong as they promoted their new movie. Shazam! 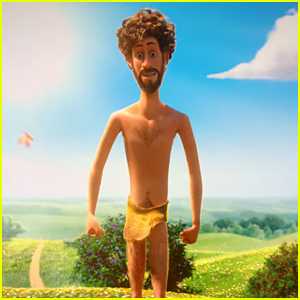 is set to open on April 5 in theaters and on IMAX – check out the trailer here! 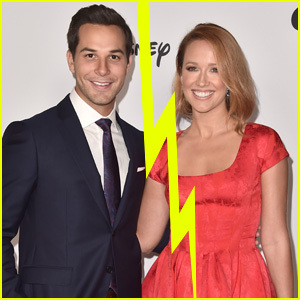 FYI: Zachary is wearing a Dunhill suit, an Eidos coat, Christian Louboutin shoes, a custom tie by The Tie Bar, and a Montblanc watch. 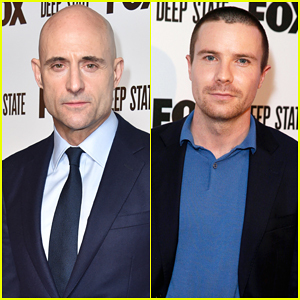 Mark Strong & Joe Dempsie's 'Deep State' Lands U.S. & Global Deals! Channing Tatum & Jenna Dewan Couple Up for 'Kingsman: The Golden Circle' World Premiere! 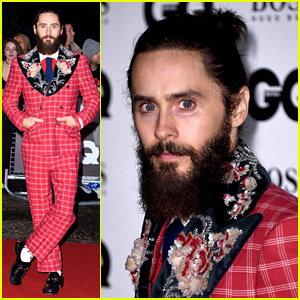 Jared Leto Wears His Signature Gucci Style at GQ Men of the Year Awards! 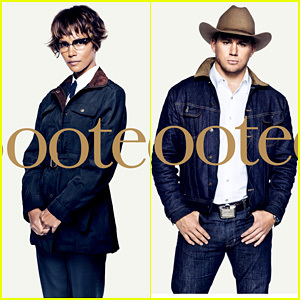 'Kingsman 2' Character Posters Feature Halle Berry, Channing Tatum, & More! 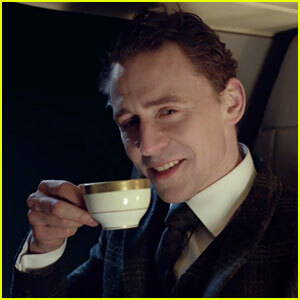 Jaguar Super Bowl Commercial 2014 (Video) - British Villains Rendezvous! 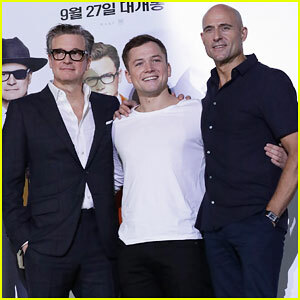 James McAvoy & Mark Strong: 'Welcome To The Punch' London Premiere! Aaron Paul & Milla Jovovich: 'Zero Dark Thirty' Premiere!